Born in Tel Aviv, Israel, Shmuel Ashkenasi attended the Musical Academy of Tel Aviv and gave his first public performance at the age of eight. After studying with Ilona Feher, he came to the United States to study with Efrem Zimbalist at the Curtis Institute of Music.He won the Merriweather Post Competition, was a finalist in Belgium's Queen Elisabeth competition, and received second prize in the International Tchaikovsky Competition in Moscow. In 1969, he formed the famed Vermeer Quartet and remained its first violinist throughout the quartet’s 39-year career, gaining a reputation as one of the world's outstanding chamber musicians. Mr. Ashkenasi has toured the former SovietUnion twice and concertized extensively in Europe, Israel, the Far East, and the United States; and he has collaborated with Rudolf Serkin, Thomas Hampson, Murray Perahia, Peter Serkin, and Menahem Pressler. 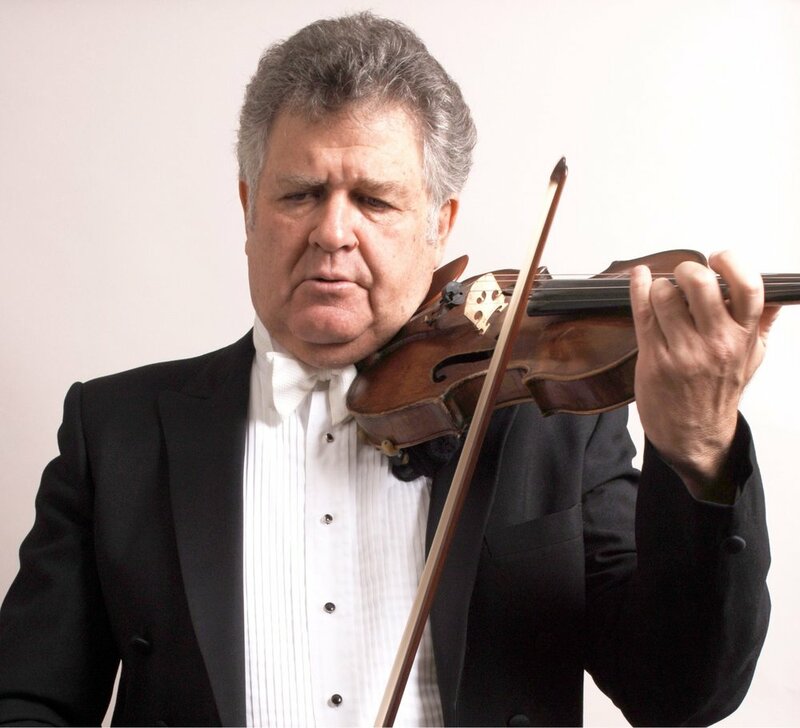 He has performed as soloist with many leading orchestras, such as those of New York, Boston, Philadelphia, Chicago, Los Angeles, Berlin, London, Moscow, and Tokyo.